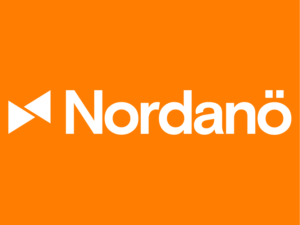 Nordanö was founded as Leimdörfer in 1992 and is a leading financial advisory firm for Nordic property related transactions. By combining financial expertise with in-depth knowledge of the property market, Nordanö has advised on a sizeable share of the largest and most complex property transactions in the Nordics. The firm’s offering includes Property Transactions, Corporate Finance and Research. 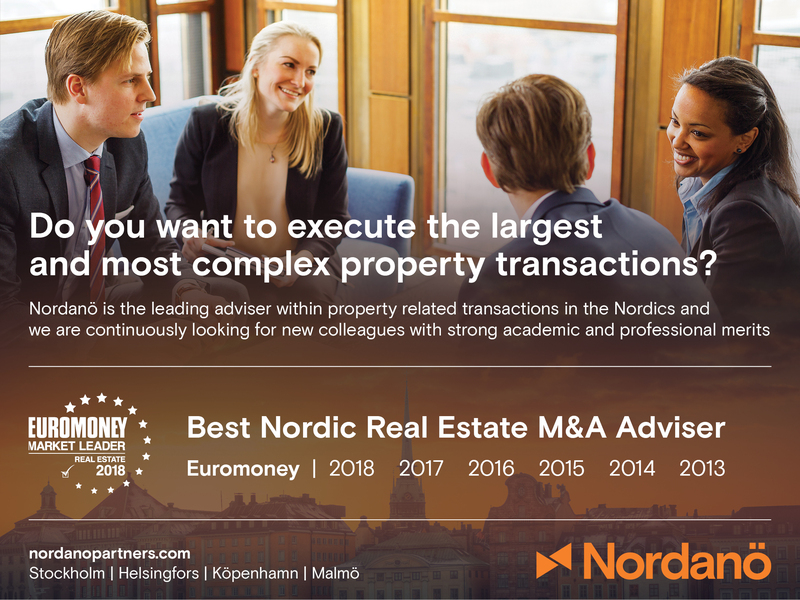 Nordanö has been voted ‘Best Real Estate M&A Adviser’ in the Nordics (for six consecutive years, from 2013-2018) in Euromoney’s annual survey. The team consists of 40 people working solely with property financial advisory, with offices in Stockholm, Helsinki and Copenhagen.